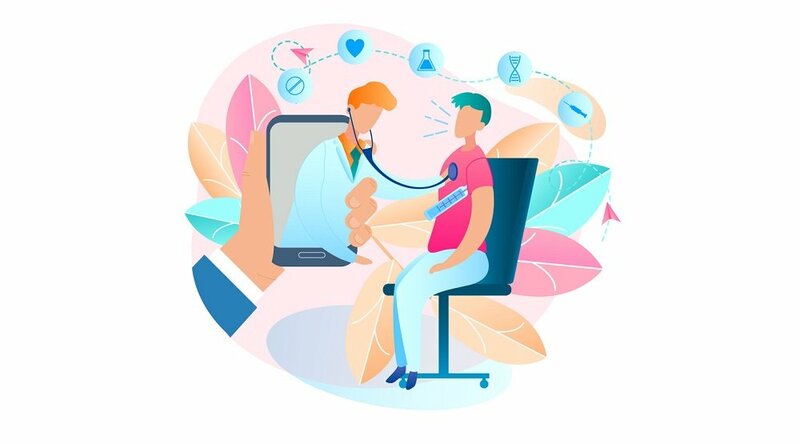 One of the most promising aspects of remote patient management (RPM) is its capacity to ease the workload of doctors, nurses, clinicians, and other caregivers — and in doing so, improve operational efficiencies of the facilities and practices where they work. And it accomplishes this, in part, via exception-based management, or the process of providing focus where it's needed most at any given moment. And, perhaps needless to say, in an era when clinician burnout is a very real concern, helping make the clinician workload more manageable is more important than ever. Improved management of a clinicians’ daily workload has been a goal for decades. To realize that goal, attempts have been made to define just what the current workload is; as such, clinician workload is often expressed in the ratio of patients to nurses or other clinicians. In the case of physicians, this is expressed by the “patient panel,” or the number of unique patients seen by a doctor over a period of 18 months. A few years ago, the American Academy of Family Physicians reported that its members had an average of 93.2 “patient encounters” per week, or about 19 patients per day. In 2012, the Physicians Foundation found that 39.8% of primary care doctors see 11 to 20 patients per day, with 26.8% seeing 21 to 30 patients per day (via the Washington Post). 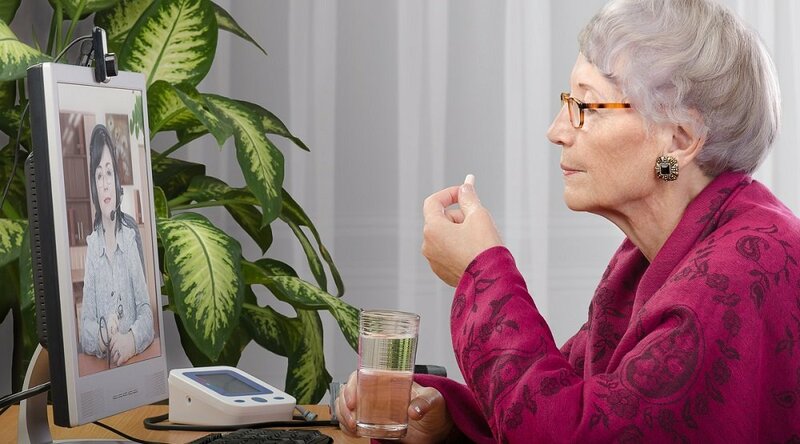 On a yearly basis, then, a primary care doctor’s patient panel is estimated at about 2,200; when broken down, that number comes out to about 180 patients per month. The number of patients managed by nurses is even fewer: A study published several years ago in thejournal Health Services Research concluded that the average number of patients managed by nurses was somewhere between five and seven per day. Though the nurse-to-patient ratio isn’t gauged in terms of the “patient panel,” using the same methodology, a nurse manages less than half of that of a primary care doctor. The power of RPM to enable exception-based patient management could change all this for the better. 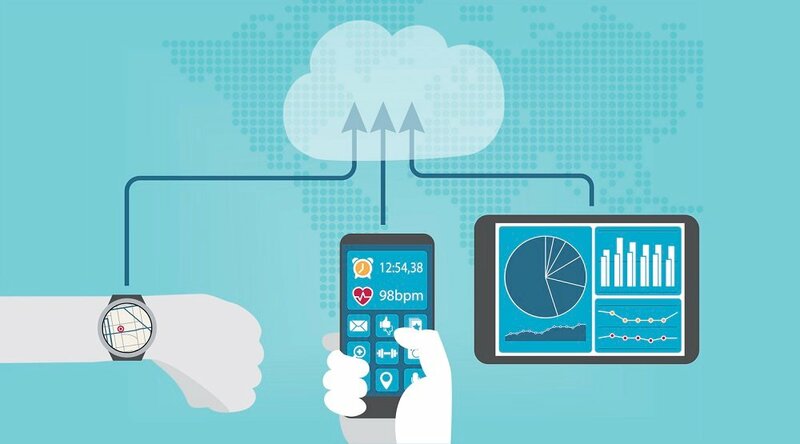 By providing almost instantaneous access to relevant patient data, more timely delivery of accurate patient information, and the means to intervene more efficiently with the patients who need it most, remote patient management has the capability to safely increase the number of patients treated per clinicianvia exception-based management. “One of the benefits of RPM is that you can have one clinician manage a large amount of patients,” explains Care Innovations® Chief Financial Officer Bryan Pruden in a video from the RPM Academy. 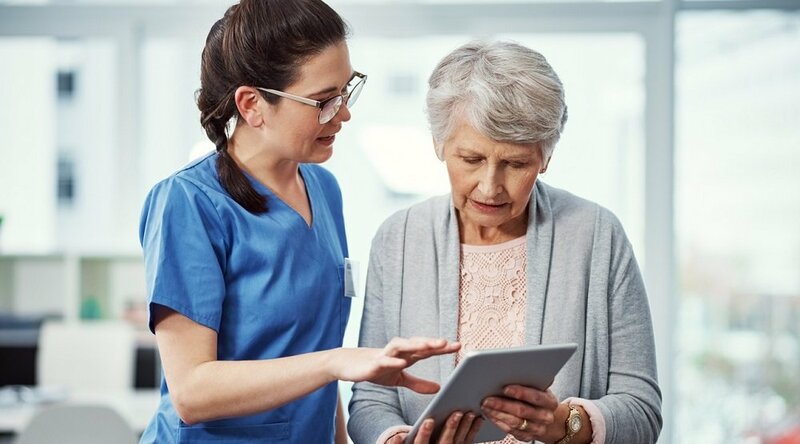 “Because of the exception-based approach that we enable for the customer, they're often surprised to learn that one clinician can cover 200 to 250 patients,” adds Barbara Fullmer, Care Innovations Director of Operations. She’s quick to add, though, that there are limits to the number of patients one doctor or clinician can or should manage, even given the capabilities of exception-based management. 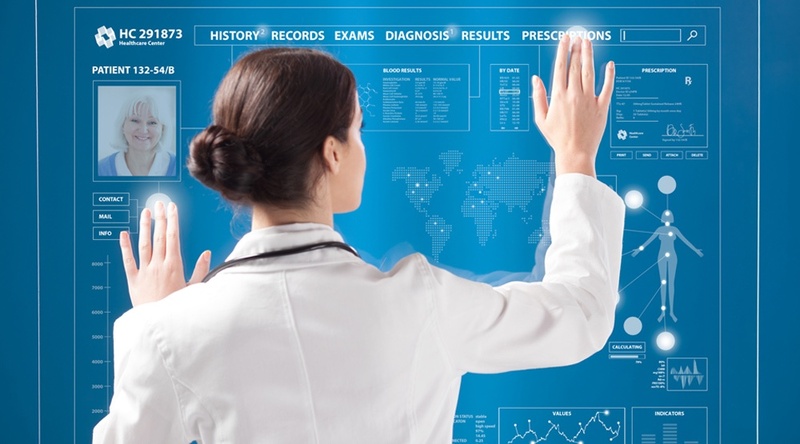 The upshot is that, due to an exception-based approach to patient management, RPM programs not only enable clinicians to manage more patients more effectively, they also enable healthcare facilities and administrators to realize overall results in cost reduction. Interested in learning more about how RPM can help increase organization efficiency and cost savings via exception-based management? We invite you to contact Care Innovations today to schedule a complimentary consultation.